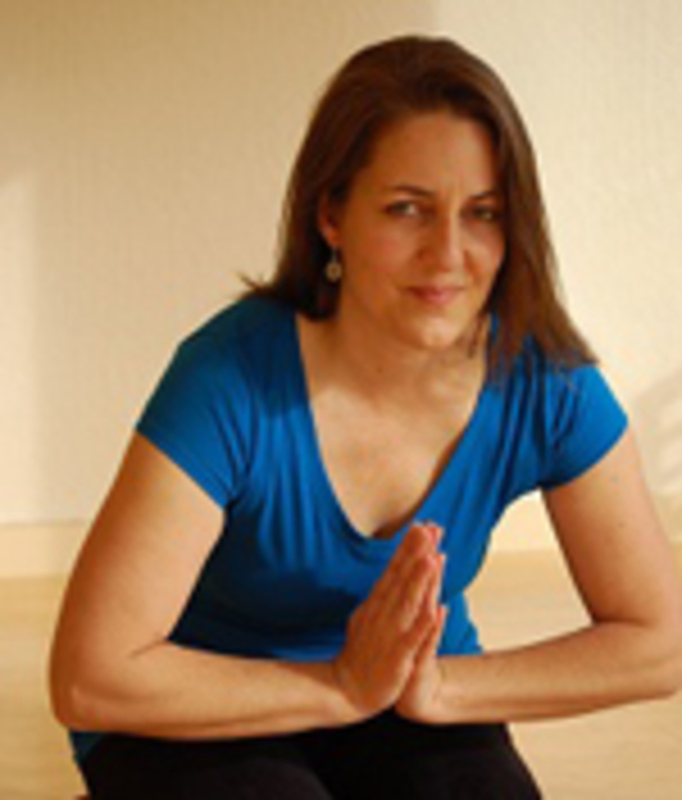 Anja has been teaching for 15 years, and is a graduate of The Yoga Room's Iyengar-based teacher training program. 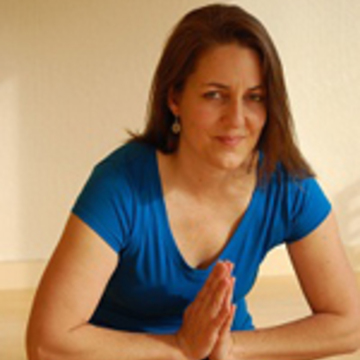 Anja is knowledgeable, patient, and flexible. She has a gift for offering valuable individualized guidance, regardless of the size of the class. 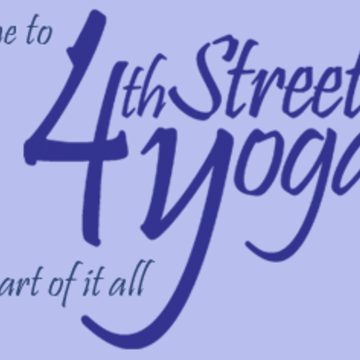 Anja teaches Hatha, prenatal, postnatal, back-care, and restorative yoga.